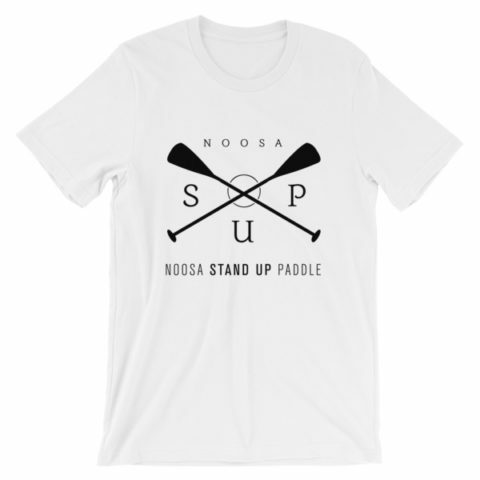 Our circle paddle Noosa Stand Up Paddle tee. 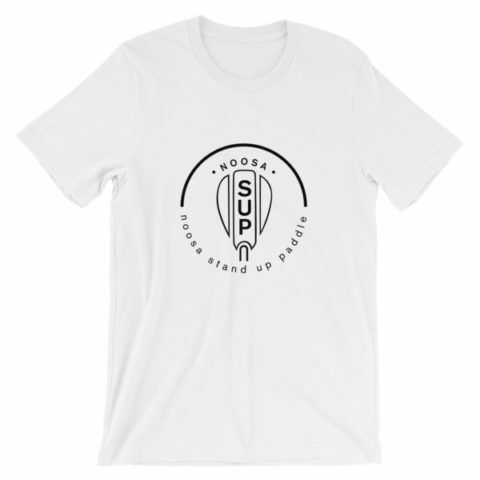 Show your passion for SUPing in this black cotton tee featuring our circle paddle design. 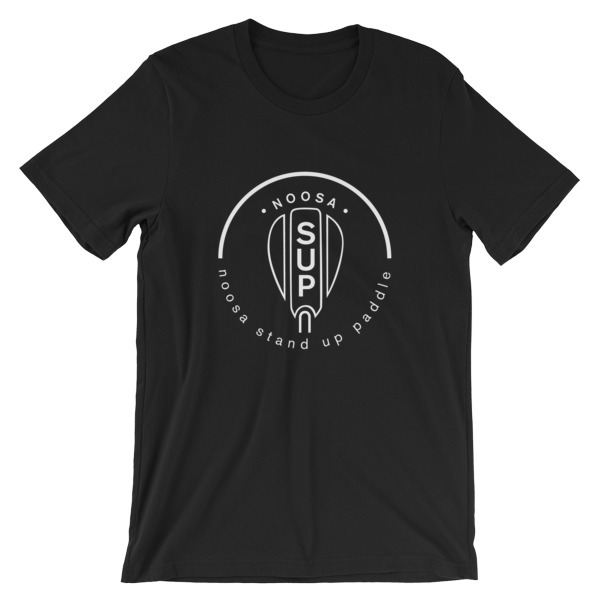 All our shirts are unisex, and made from 100% cotton. They are soft and lightweight, with the right amount of stretch. 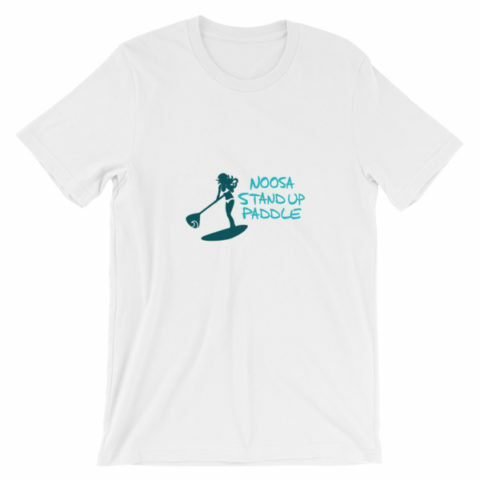 They are comfortable and flattering for both men and women.